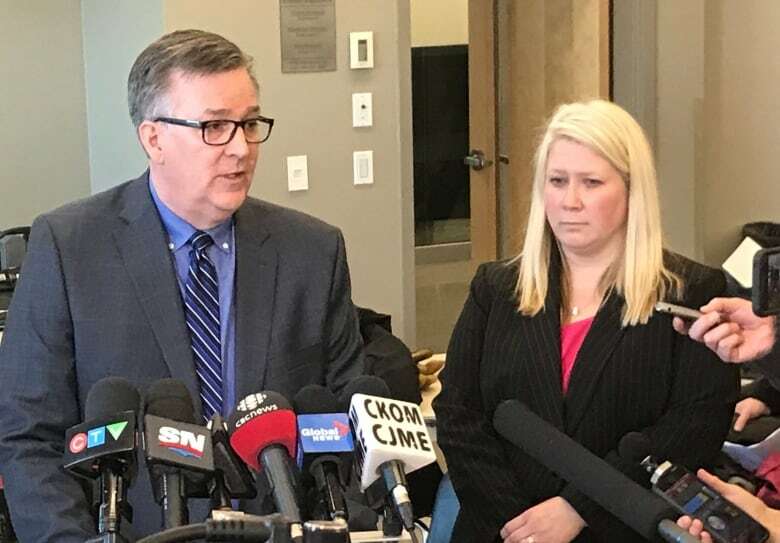 Crown prosecutor Thomas Healey’s recommendation that the truck driver in the Humboldt Broncos crash in Saskatchewan should receive a 10-year prison sentence has raised eyebrows in the legal community. At the sentencing hearing in late January, Healey argued passionately to Judge Inez Cardinal that Jaskirat Singh Sidhu deserves 10 years based on his moral blameworthiness, the number of victims and the need to send a strong message to other drivers. 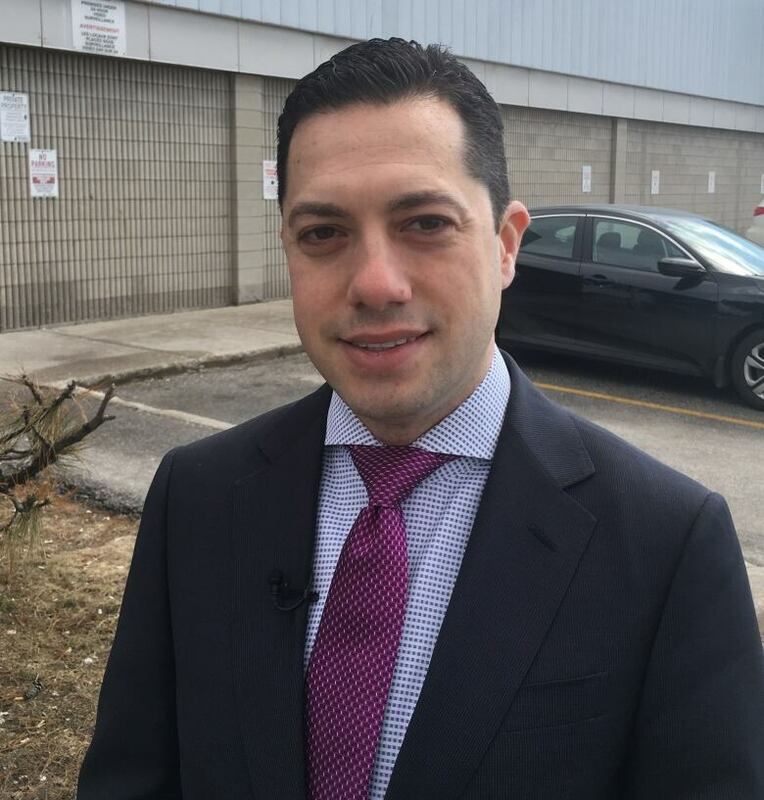 “It was a shockingly high request,” said defence lawyer Daniel Brown, who specializes in dangerous driving cases in Toronto. He believes Sidhu’s actions barely cross the threshold to be prosecuted as dangerous driving. Cardinal will reveal Sidhu’s fate Friday morning in Melfort, Sask., after considering arguments from the Crown and defence, case law, and mitigating and aggravating factors. The Crown presented case law from four other dangerous driving sentences in Canada (found below), with the stiffest one being six years in prison. Brown said the Crown, then, seemed to make a “huge leap” to 10 years for Sidhu by putting a lot of emphasis on the fact the crash, near Armley, Sask., killed 16 people and injured 13 aboard the hockey team bus nearly a year ago. The number of victims should be considered, Brown said, but should not exponentially increase the number of years in prison. The defence didn’t make a specific recommendation, but referenced other cases with sentences ranging from 18 months to four years in prison. On April 6, 2018, Sidhu failed to heed four highway markers and a stop sign with flashing lights when he drove his transport truck into the path of the Broncos team bus. The defence conceded Sidhu must have been distracted for about 15 seconds to miss the signs. Sidhu pleaded guilty to 29 counts of dangerous driving. The Crown said it would expect the sentences to be served concurrently. The crash happened during Sidhu’s third week as a commercial truck driver. He had applied for and accepted a job to drive a semi-truck with a double trailer, a job he knew he wasn’t qualified for, Sidhu’s lawyer, Mark Brayford, told the judge. On that fateful Friday, the rookie driver got lost, then stuck and then distracted by tarps that had come loose on his trailer and were flapping in the wind. Brayford said he couldn’t explain why Sidhu didn’t see five highway signs stretched over 400 metres — or, if he did see them, why they didn’t register in his brain. Sidhu told the court he didn’t realize he had collided with a bus until he heard cries from those injured. Healey said Sidhu was distracted for an extended period of time. Healey argued that professional drivers should be held to higher standards, and Sidhu’s sentence should send a strong message to others behind the wheel. Other judges have weighed public shaming and humiliation as a mitigating factor, counting towards denunciation and deterrence. Cheryl Webster, a University of Ottawa criminology professor, takes issue with the Crown’s argument that 10 years in prison is necessary to deter other drivers. “Quite simply, this assumption strikes me as silly. People do not need to be deterred from acts that they would not commit willingly,” Webster said, noting the trucker said he went through the stop sign inadvertently. She also argues research does not support the principle of general deterrence. The highest dangerous driving sentence in Canada, for a case that doesn’t involve alcohol, was given to Mohinder Singh Saini, 76, a Quebec truck driver who didn’t slow down as he drove a transport truck into a construction zone near Whitby, Ont., and caused a crash that killed four people and injured 11. Brown, the defence lawyer from Toronto, argued Sidhu shouldn’t be given a stiffer sentence than Saini just because his victim count is higher. The Quebec truck driver didn’t plead guilty, didn’t show remorse, and he lied to the police and judge. In comparison, Sidhu co-operated with authorities, pleaded guilty and expressed remorse. Sidhu has also been publicly shamed extensively, Brown said, and his conviction means he will be deported to India after serving his sentence. Sidhu can only appeal that deportation if his sentence is less than six months. Here are the four dangerous driving cases that Judge Inez Cardinal will likely cite when delivering Sidhu’s sentence on Friday. Dunford, an off-duty professional truck driver, struck and killed a flag person, Ashley Richards, in August 2012 while driving his SUV through a construction zone in southeastern Saskatchewan. He ignored eight construction-related signs stretched over 13 kilometres that warned him to slow down and beware of highway workers. 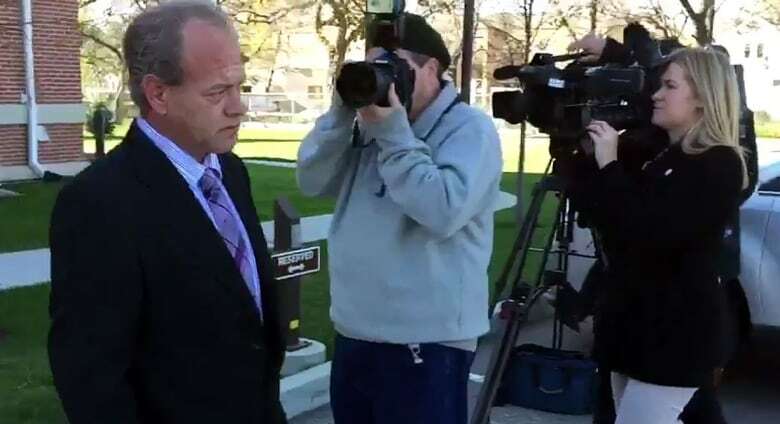 Dunford was convicted of dangerous driving causing death and sentenced to two years less a day in jail. Judge Lana Krogan accepted that Dunford was “a very low risk to reoffend” but she rejected probation as inappropriate. Instead, the judge emphasized general deterrence as an important objective. In May 2015, Winnipeg semi-trailer driver Normand Lavoie was hauling foam insulation panels on a highway south of Spalding, Sask., when he entered a construction zone driving at about 100 km/h. He told police he was in “la la land” and ignored six construction zone signs, including an electronic billboard. Lavoie crashed into and crushed a small white car that had been stopped by a flagperson. 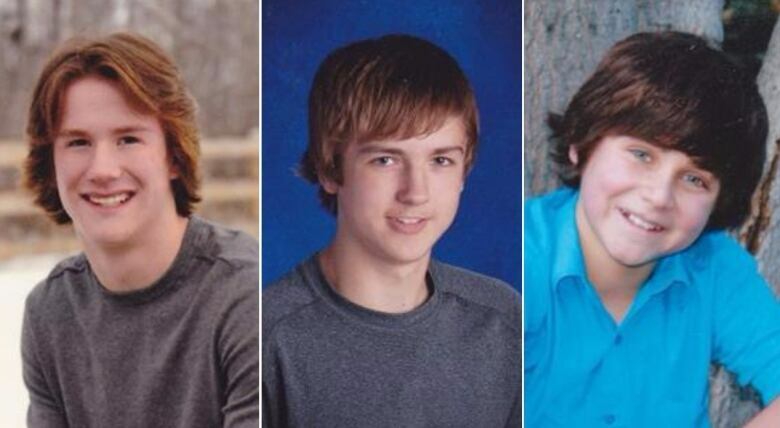 The three teenage boys in the car— Justin Gaja, Kristian Skalicky and Carter Stevenson — were travelling home from a football camp and killed on impact. Lavoie pleaded guilty on all counts, and was sentenced to three years in prison and a five-year driving ban. He would also serve one year of concurrent time for injuring the flagperson. On a rainy summer day in 2011, Bagri, 45, was driving a semi-truck pulling two flatbed trailers when he decided not to check his brakes at a brake-check stop before proceeding down a steep hill, around a sharp curve, near Radium Hot Springs, B.C.. He crossed a double solid yellow line, jackknifed, then collided head-on with a camper van and killed a family of four from California. The judge found he intentionally engaged in risky behaviour. Saini, 76, didn’t slow down as he drove a transport truck into a construction zone and rammed into a vehicle, with a domino effect that caused a 21-vehicle pileup in Whitby. The crash killed four people and injured 11 others. The judge also expressed the importance of sending a message to others.